Computer and electronic data storage; data encryption and security; providing non-downloadable computer software, including firmware and mobile applications; design, development, updating and maintenance of computer software, firmware, mobile applications, data storage devices, hard drives, disk drives, solid state drives, media players and computer peripherals; providing computer software, including firmware and mobile applications, used to transmit, manage, store, secure, encrypt, centralize, back-up, transfer, customize, navigate, play, view, access, share, stream, synchronize, modify, upload, and download files, information, data or media stored on, streamed through, hosted on or run on data storage devices, hard drives, disk drives, solid state drives, media players, Internet servers, cloud storage services and computer peripherals; providing computer software, including firmware and mobile applications, used to transfer, stream, view and play text, data, audio and video files, digital images and multimedia content from data storage devices, hard drives, disk drives, solid state drives, media players, Internet servers and cloud storage services and computer peripherals to televisions, video monitors, projectors, and computer and mobile devices, namely smartphones, computer tablets and laptops; providing optimized, remote access to and management of files, information, data or media stored on, streamed through, hosted on or run on data storage devices, hard drives, disk drives, solid state drives, media players, Internet servers and cloud storage services using a network or Internet connection; providing temporary use of non-downloadable computer software for use in accessing, editing, collecting, updating, manipulating, modifying, organizing, storing, backing up, synchronizing, transmitting, and sharing data, documents, files, information, text, photos, images, graphics, music, audio, video, and multimedia content via global and local computer networks, mobile devices and mobile applications, and other communications networks; all included in class 42. The trademark Examiner considered the mark as lacking distinctiveness and as being descriptive of the product provided. The Applicant argued that the mark is NOT descriptive, that it is associated with the Applicant and was succssfully registered in a number of jurisdictions including the US, Russia and Ukraine. On failing to convince the Examiner, the Applicant appealed this decision. The question is one of whether the addition of a personal pronoun can make the generic term CLOUD that is widely used to denote a type of data storage into something distinctive. Prior to a hearing, the Applicant filed an affidavit of Ms Cynthia Lock Tregillis, a senior manager. This Affidavit affirmed that the mark has been in use in Israel since 2013 and over 6000 units carrying the mark have been sold. The product with the mark is shown on hoardings, on the Internet, in newspapers and at point-of-sale. Furthermore, according to the Affidavit, the Applicant is the only user of the combination of ‘my’ and ‘cloud’ in Israel. At the hearing, the Applicant noted that they had registered TM 200097 for MY BOOK and TM 212025 for MY PASSPORT, so MY CLOUD was the third in the series with the same common element. In this instance, the product is a storage device and whereas CLOUD may be descriptive or generic for a storing in a manner open to the public, either for free or for financial gain, the mark is used by Applicant to describe storage on the product, thus converting it into a personal cloud. So the cloud is not a cloud in the general (idiomatic) sense of the word, and this enables the registration. Finally, a Google search brings up Applicant’s product. As a fallback position, Applicant requested registration on the basis of the US issued trademark under Section 16. Citing the Eveready Battery Decision (21488-05-11) and the Taam Tov Abrosia ruling (5454/02 p.d. 57 (2) 438) , The Deputy Commissioner Ms Bracha noted that trademarks have to be examined in their entirety and not broken down into separate elements to be considered separately. Citing Wickepedia, she went on to note that the term cloud relates to storage on a number of servers held by a service provider, typically over the Internet. Alfa Corp. v. Oao Alfa Bank, 475 F. Supp. 2d 357, 361 (S.D.N.Y. 2007). Lee F. Peoples “THE CITATION OF WIKIPEDIA IN JUDICIAL OPINIONS” 12 Yale J. L. & Tech. 1, 3. However, since the meaning of the term CLOUD as used in computing jargon is not disputed by the Trademark Department, Ms Bracha is willing to accept that it relates to distributed storage on remote severs and is prepared to accept the Wicki definition. The Applicant uses the term “My Cloud”, in Hebrew and English, to refer to a remotely accessible data storage device for backup purposes. As to metaphoric uses, as ruled in Xtended Beauty, these are at least indicative. “The district court observed that beauty serves as a metaphor for eyelashes. We agree, but unlike the district court, we conclude that metaphorical usage means the mark is arguably suggestive. The mark’s meaning and context have little to do with the dictionary definitions of its parts. The three-word mark, viewed as a whole, has no dictionary meaning or idiomatic resonance. Washington Speakers Bureau, Inc. v. Leading Auths., Inc., 33 F. Supp. 2d 488, 495 (D. Va. 1999). According to Ms Bracha’s analysis, the term ‘cloud’ as used by the industry is a metaphor, but it has become a dead-metaphor since it is in common use. Consequently the term MY CLOUD has become descriptive for what is, according to the Applicant’s submission, personal cloud storage. Having concluded that the mark is descriptive, the remaining question is whether the mark has acquired distinctiveness under Section 8b of the Trademark Ordinance, See 144/85 Klil vs. Patent Office 52 (1) 309, 315 and 18/86 Israel Glass Factory Venezia vs. Les verries de Saint Gobain (1991). From the evidence submitted, it appears that Applicant has invested heavily in publicity and has made some 4 million shekels worth of sales, based on 6000 UNIts at 700 Shekels per unit, from November 2013 up until the hearing, and there is this trademark family concept, which, since the marks relate to data storage, help establish acquired distinctiveness for Applicant. However, since the mark is so descriptive, it is hard for it to acquire distinctiveness through use. Nevertheless, the mark is not totally lacking in acquired distinctiveness and so may be registered under Section 16 of the Ordinance as per the McDonald decision. This seems like an attempt to monopolise the word MY, preventing anyone else claiming ownership of anything). 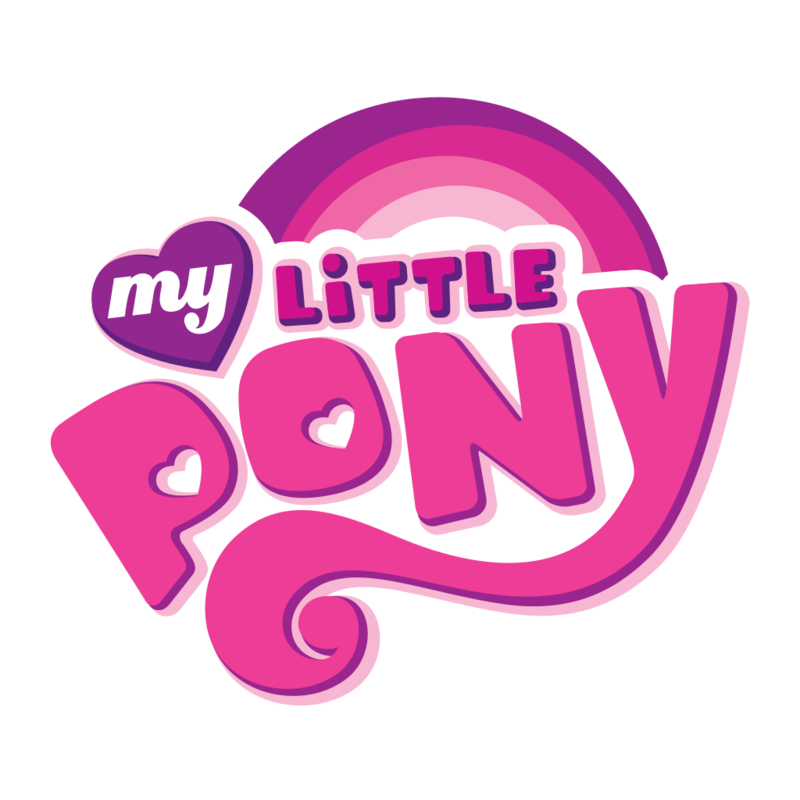 Even My Little Pony was not merely My Pony but has the additional characteristic that the pony in question is little, and at about 9 inches high, they are smaller than Shetland ponies. Furthermore, the ponies are plastic and bright coloured. Finally, typing the word my into Google brings up My Little Pony. In other words, the mark is so well-known that the word ‘my’ alone is associated with it, and the word ‘my’ does not per se. have connotations with ponies. If someone writes an autobiography titled “My Story” or “My Life” (Abba Eban and Golda Meir chose these incredibly creative titles), can they register a trademark based on sales? If on that grounds Israel would register such a mark should other countries follow suit, merely because Israel would have erred? One of the advantages of cloud computing is that data is stored in more than one place and very large service providers protect the servers from power outages and the like. if one’s office is destroyed by Arson, data backed up to the cloud should be protected. Having a backup located by the computer does not achieve this. The My Cloud can be stolen with the computer. The user always has to connect to the Internet to access his cloud, but the stored data is very rigorously available once he does so. This is not the case with My Cloud as regardless of the reliability of the personal server, Western Digital are not responsible for Internet accessibility to the hardware. Arguably the mark is deceptive. For these reasons I am not happy with this decision, but essentially the Deputy Commissioner is relying on host country standards. To my mind, the word MY is hardly more distinctive than the indefinite article ‘a’ or the definite article ‘the’. Is this case more distinctive than failed attempts to register under Section 16? ‹ Flying to Orlando on 19th May by British Airways?